If your looking for a water filtered pipe that can do it all, check out this new Luxor Water Pipe from American Helix Glass. Perfect size for the home but can travel as well. 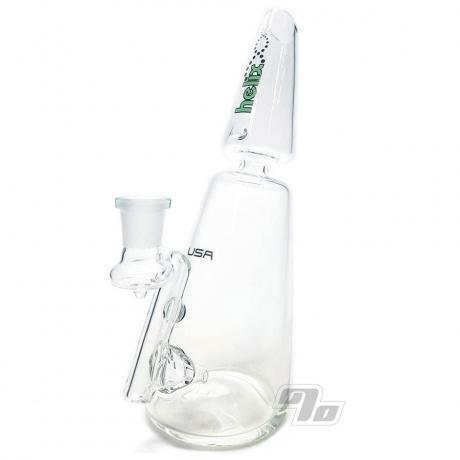 Clear boro glass with spacey Helix logo and proudly displays USA on the joint. This way you know you're getting a bquality Texas made glass piece and not one of those chinese "Helix" from Grav (long story). The famous Helix Venturi effect is in full effect in the upper chamber to swirl the smoke for a smoother and cooler hit every time you inhale. Simple single hole diffusion in the bottom for great flow. No chance of splash back. The Luxor stands 9.5 inches tall and flares out to a diameter of about 2.75 in at the base. 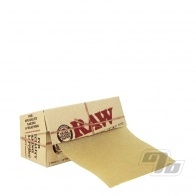 14mm Female joint holds your choice of either 14mm male banger or a 14mm male slide; or both. This waterpipe/rig from American Helix performs equally well with flower or concentrates.